Leaders of communities both large and small depend on some sort of alert system to deal with a crisis. 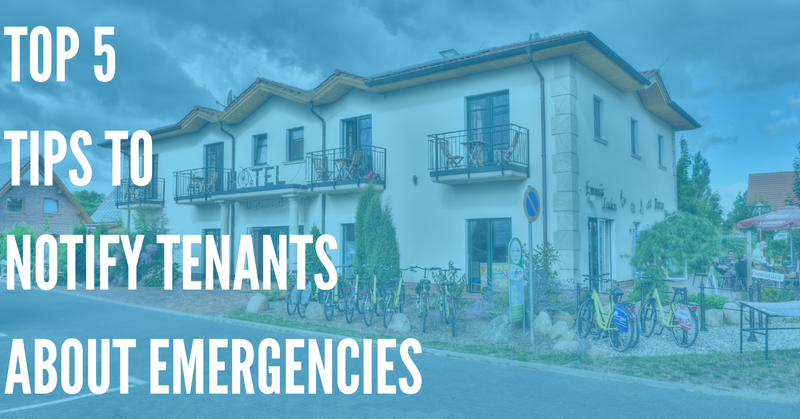 Whether you are in charge of a small college campus or a major municipality you have the responsibility of protecting that community in the event of an emergency. This is a multi-faceted project that starts with your emergency notification system. There are more effective and convenient ways today than radio or television broadcasts to relay emergency information, even to groups of thousands. 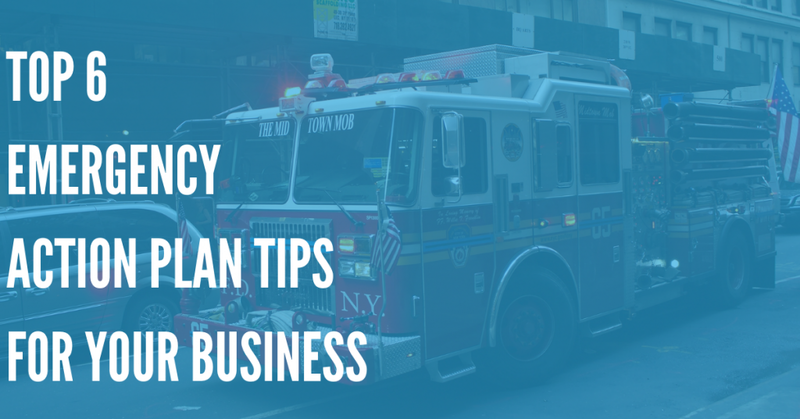 With a mobile device in practically everyone’s pocket, this is your best tool to focus on for a successful emergency notification system. 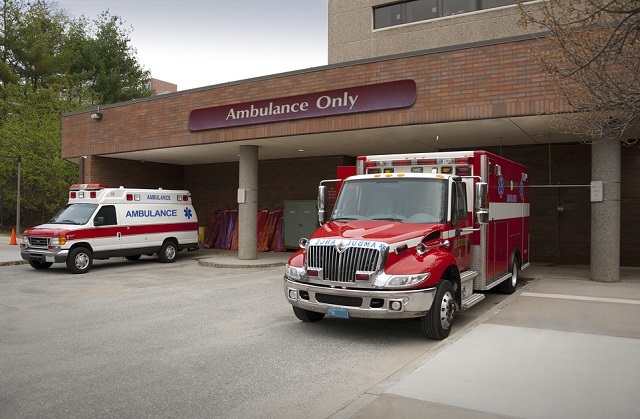 Emergencies come in all shapes and sizes calling for an alert system that is versatile. You don’t want to create the same type of reaction for a scheduled interruption of water service as you would for an impending tornado. A flexible alert system is one where you can use voice or email messaging for low level warnings as well as an SMS text message alert for imminent danger. An automated emergency notification system allows you to reach out to thousands of people at the same time using their home or mobile phones. You create the message and the method of delivery, and the notification service takes care of broadcasting it. This has become a very reliable method of emergency alerts for hundreds of different communities of all types. This type of personalized emergency notification system does require participation from your community. They need to supply you with up-to-date contact information. Small communities like a college campus can make this a part of the class registration process, while administrators of a small town may need a different approach. Make it easy for your community to sign up by going to them. Post a message on your web site or social media page that talks about the benefits of this type of system and allow them to register right there. Send notices home from your local schools and pass out flyers at supermarkets or sporting events. Take advantage of those places where you are reaching a large number of people at the same time. 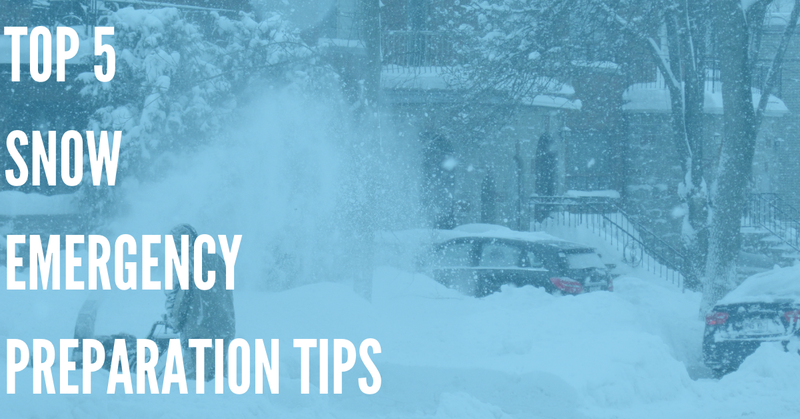 With the number of text messages received daily, it is important to make your emergency alerts stand out. With an emergency notification system provider like DialMyCalls, you can use a personalized SMS keyword as an identifier for the recipient. Save this for imminent danger messages and use something along the lines of “ALERTFORJONESTOWN”. This lets the recipients know right away that this is a serious text message that needs immediate attention. When people do register send them an email message that explains the importance of that sender alert and the steps they should take next. Also educate them on the other types of messages you might be transmitting and how they can access them. Detail the instructions precisely to avoid any confusion when it is time to send an emergency message. In the recent past, there have been a number of tragic instances where this type of system was used with overwhelming success. Whole cities have been warned of an imminent threat, possibly saving dozens of lives as a result. With the focus today on handheld technologies, leaders can use that to their advantage to create a successful emergency notification system.